Narrow your search below to find the perfect match. A classic & affordable PVC needle style cut into fine strands to resemble evergreen needles. Injection-molded Real-Needle™ is a high-density PE tree that feels and looks like a real evergreen. Unlit; No lights? No problem. Unlit products come with a 10 season warranty. 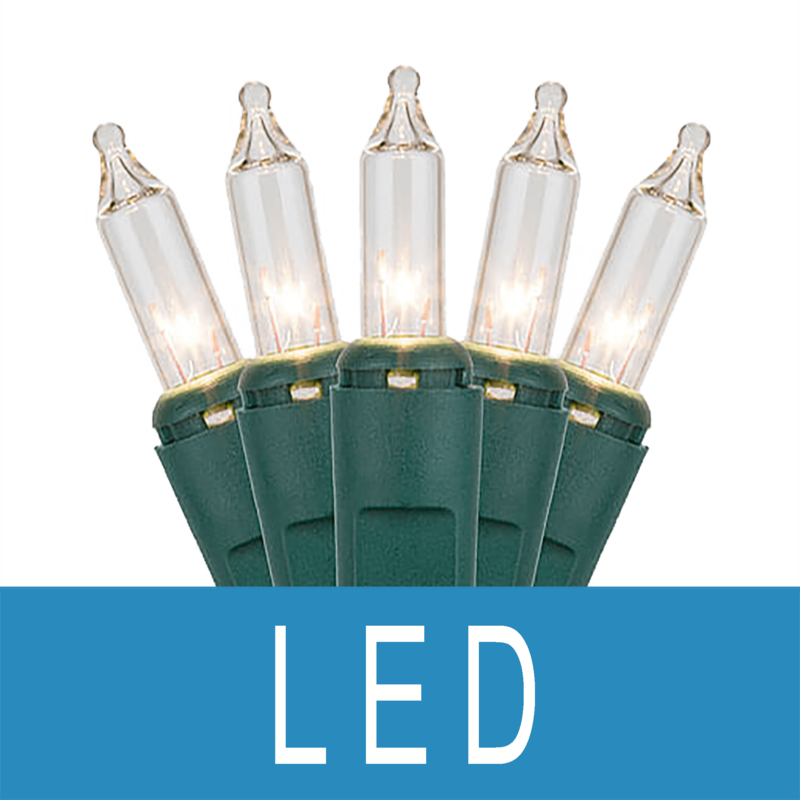 Incandescent lights with long-lasting, commercial-grade quality. 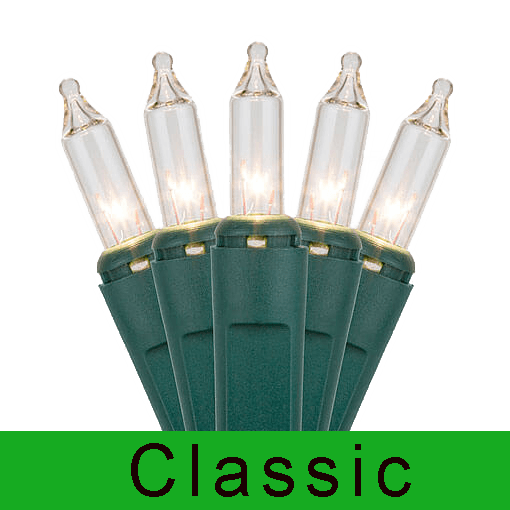 Classic warm glow that last longer than incandescent mini lights and save energy. 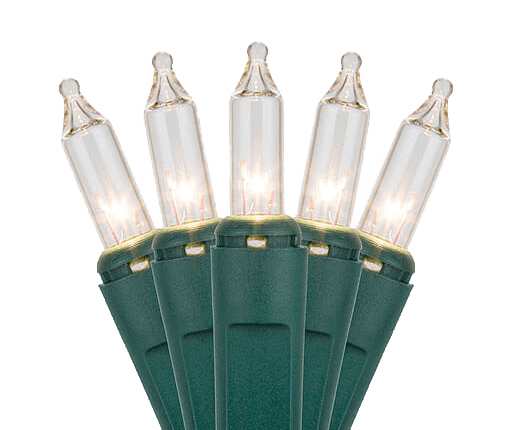 Affordable choices and popular tree designs featuring classic mini lights.